Isiah Factor | The Insite » WHAT DID YOU THINK OF BARACK OBAMA’S SPEECH! WHAT DID YOU THINK OF BARACK OBAMA’S SPEECH! 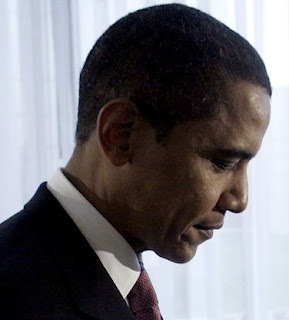 August 28, 2008 | Posted in Uncategorized | Comments Off on WHAT DID YOU THINK OF BARACK OBAMA’S SPEECH! DID HE HIT A HOME RUN OR SCORE A FOUL! On a night rich with political spectacle and historical symbolism, Barack Obama vowed to “restore America’s promise” after eight years of Republican rule that he said has badly damaged the nation’s image abroad and set it on a path to economic ruin at home. “We meet at one of those defining moments – a moment when our nation is at war, our economy is in turmoil, and the American promise has been threatened once more,” Obama said Thursday night, as he accepted the Democratic presidential nomination before an estimated crowd of 85,000 people at Denver’s Invesco Field.